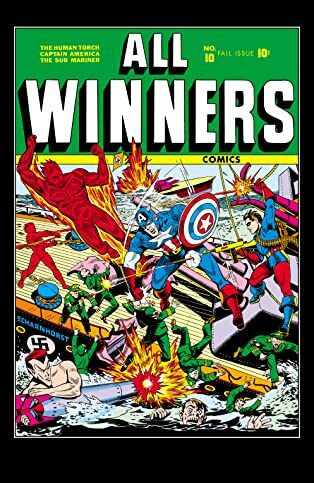 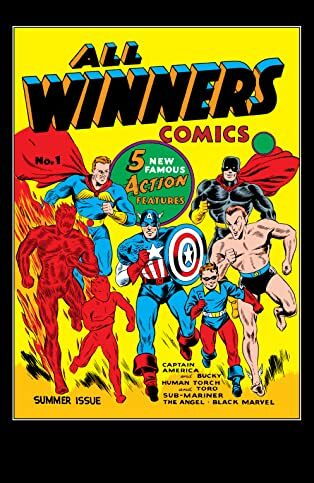 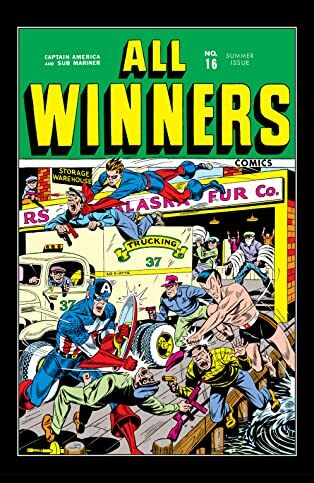 Collects All-Winners Comics (1941) #1-4. 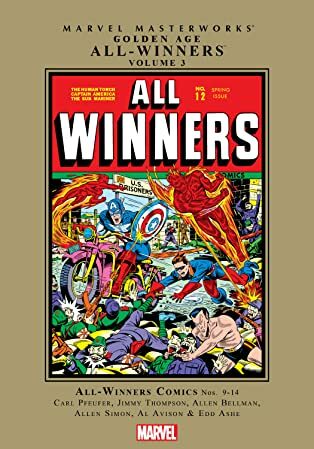 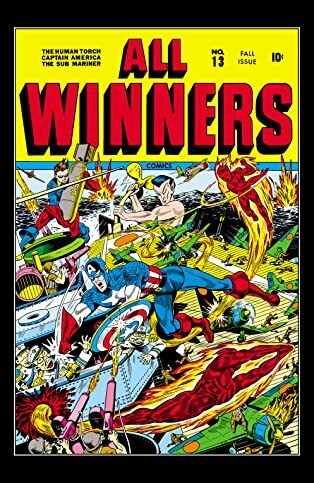 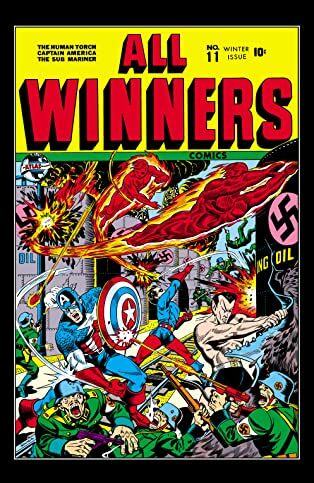 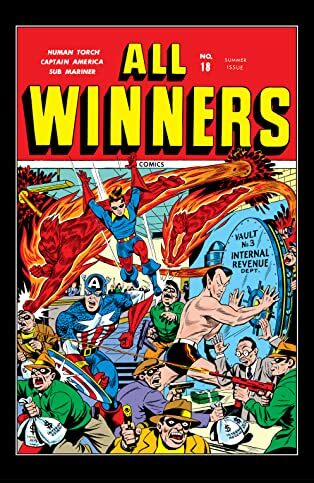 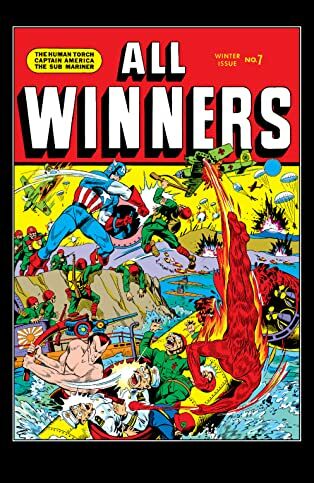 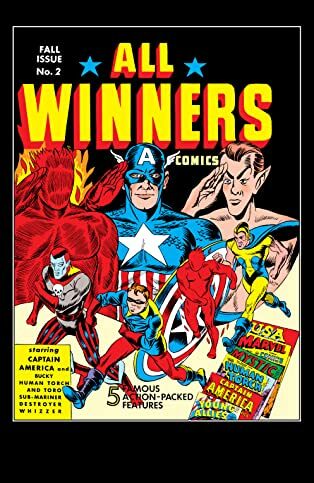 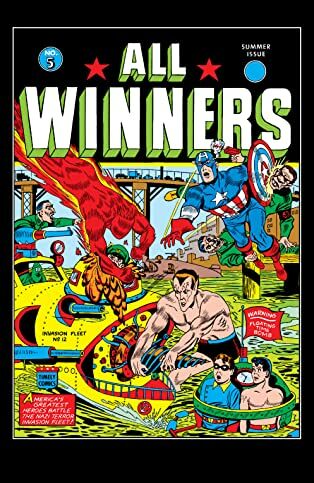 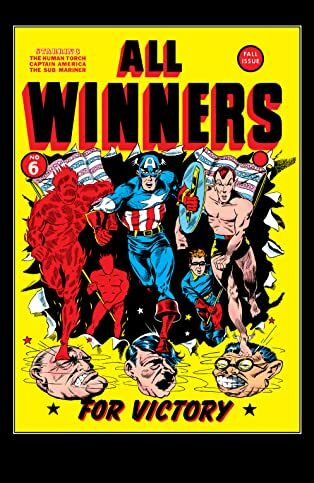 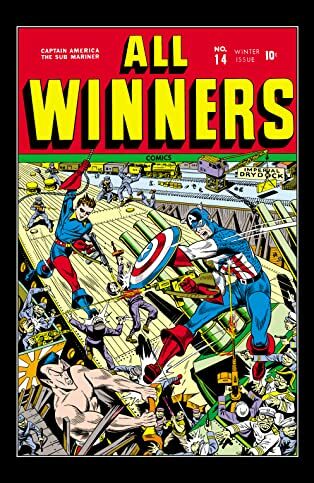 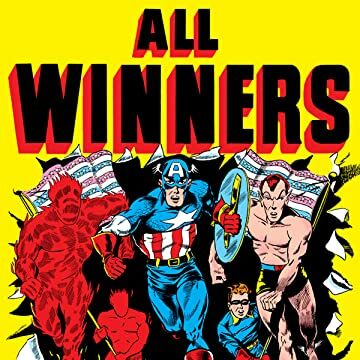 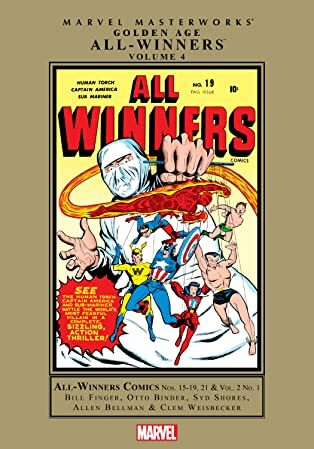 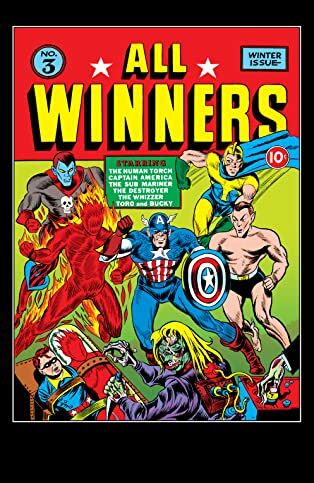 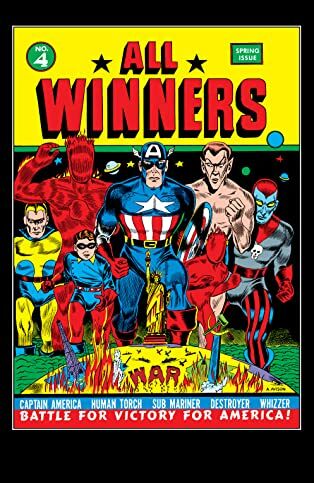 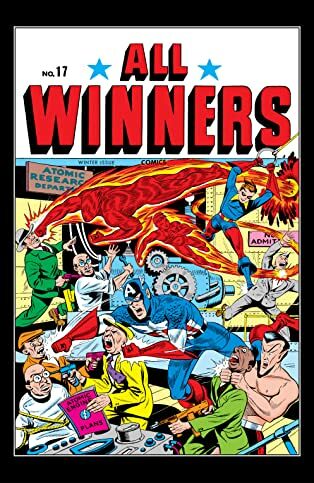 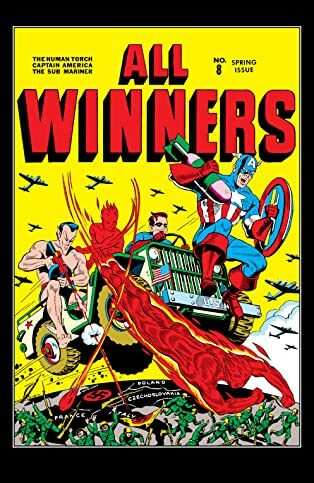 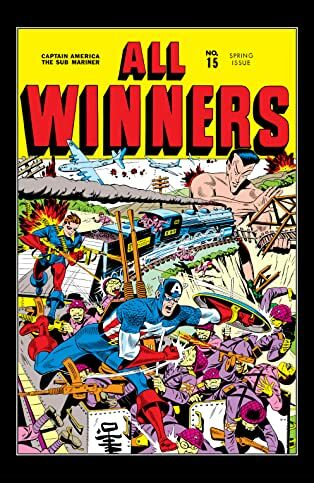 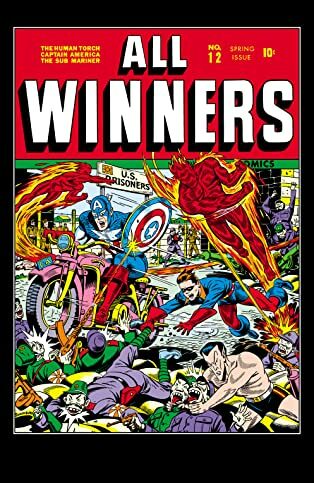 From out of the Golden Age of Comics, the Marvel Masterworks present the debut of ALL-WINNERS COMICS! 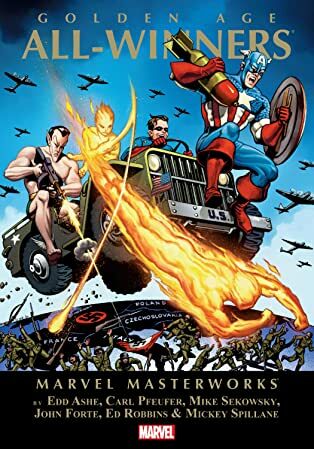 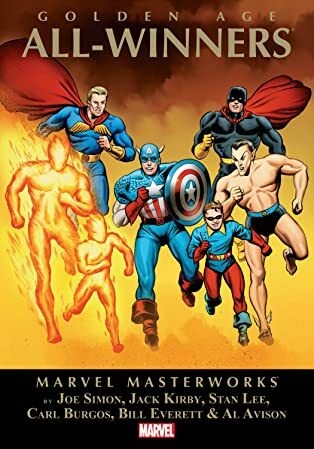 Bringing together all of Timely's biggest hits under one roof, Captain America and Bucky, Prince Namor the Sub-Mariner, and the Human Torch and Toro are joined by the Whizzer, the Destroyer, the Angel and the Black Marvel in giant, 64-page issues. 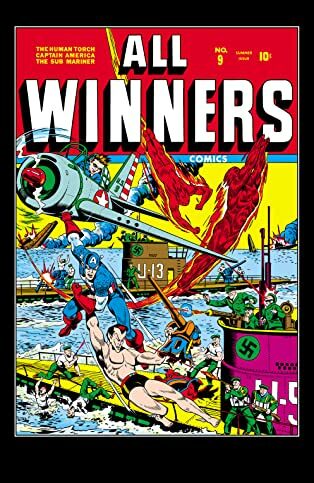 Each hero does battle against menaces from Nazi fifth columnists, zombies and crooks to jungle terrors, gangsters and the armies of the Axis in adventures that will thrill you like none other.